This article will give you a clear idea about the best cryptocurrency wallets. You will find out which cryptocurrency wallet is the best one. So before we continue this article. At first, I will explain what is cryptocurrency wallets. An easy explanation, cryptocurrency wallet is a software program that’s generally stored a private key and public keys. 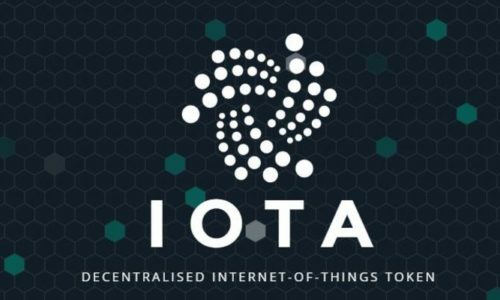 It is also communicates with various blockchains to enable user to send and receive cryptocurrency. With this process it also monitors clients user balance. 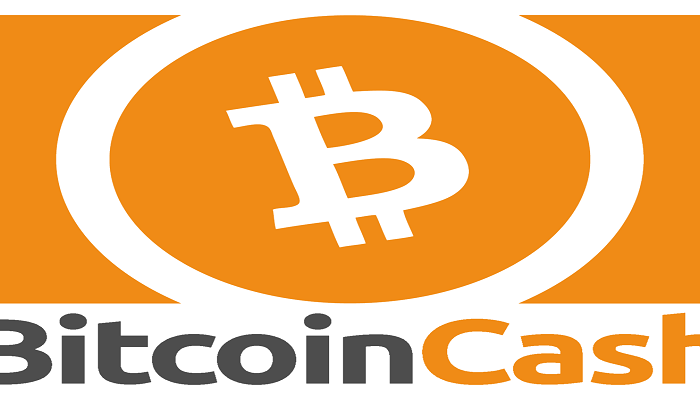 If you want to receive Bitcoin or any digital currency than you need a cryptocurrency wallet. 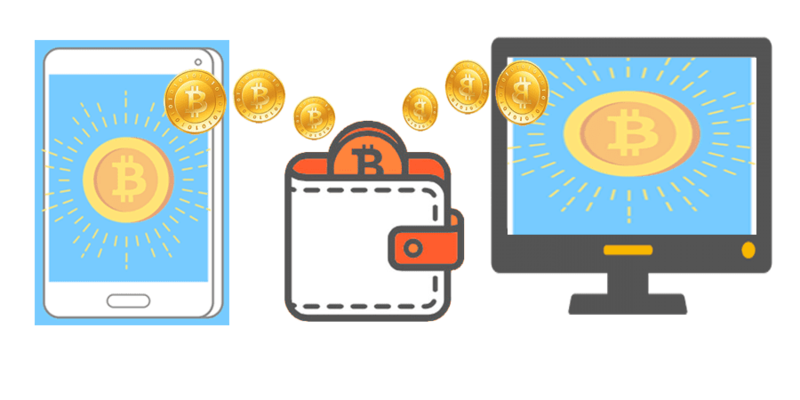 There are different types of digital currency wallet. On this discussion first come in my mind about desktop wallets as Best Cryptocurrency Wallets. 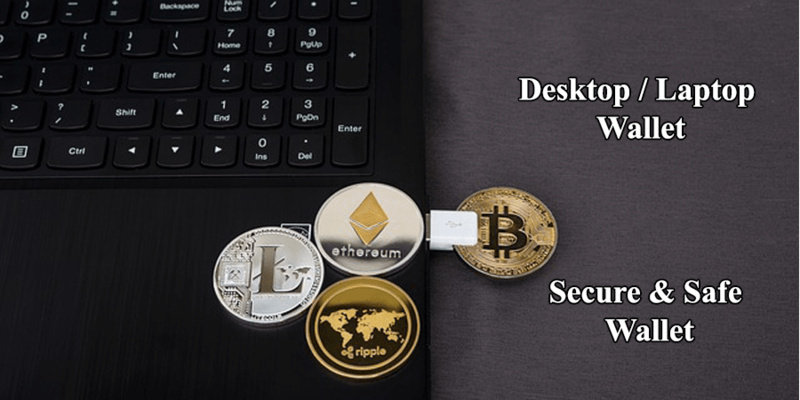 Desktop wallets is a wallet that downloaded and install on a PC, Mac or any laptop. Most of them are accessible from the single computer in which they are downloaded. Desktop wallet is much more secure than any other cryptocurrency mobile wallets. From the digital currency startup desktop wallet is the “hot wallet“. For a small amount of cryptocurrency or specifically for Bitcoin there have an average good thing. I personally recommended for the big amount of Bitcoin or for ALT-coins use cold storage wallets. To ensure your digital money safe and secure cold storage wallet is much more preferable choice. As per cold storage wallet just like paper wallets and hardware wallet is safe for your money. Now I am mentioning some of the Cryptocurrency Wallets. Online wallet is a cloud wallet and the proper cloud wallet can use from different part and different devices around the world. This wallet run on the cloud server and are accessible from any type of computing device in any location. While they are really convenient to access, online wallets stores. There has a security issue that is quite simplest. People can hack your wallets, in many cases they can clone your mobile phone. For easy to use and for vast, usable area people can access and have possibility to hack the wallets. Any part of the world that is internet connected they can access here. I am pretty disinterested to use online cloud wallets to store my crypto fund. In this explanation next wallets are mobile wallet. You can be downloading this wallet in your mobile from the internet app store or google play store or whatever they are. There are many different mobile wallet that’s generally run on an app on your mobile device. It is useful and you can use it from anywhere, any time including retail store. Mobil wallet is a smaller and simpler device than desktop. So it’s really easy to carry with your hand. Mobile wallet have multi advantage with multi signature access, backup featured, have different phrases and words. If you lose your phone you can backup your digital currency with seeds words and phrases. You just need to plugs in your phone online or desktop and backup your crypto. Note: Never keep your cryptocurrency under phone without lock. Hardware wallet is different from online or mobile wallets. It differ from software wallet in that case they store user private key in the hardware device like a USB. 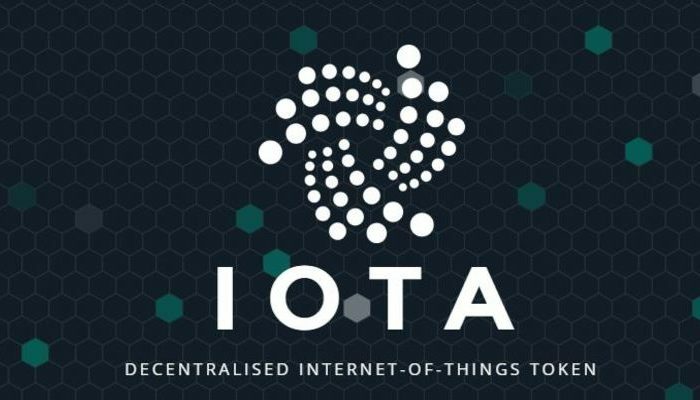 To send and receive digital currency from hardware you need internet connection. As they store offline which delivered high security. If anybody wants to keep their coin safe than I recommended to use this hardware cold store wallet. 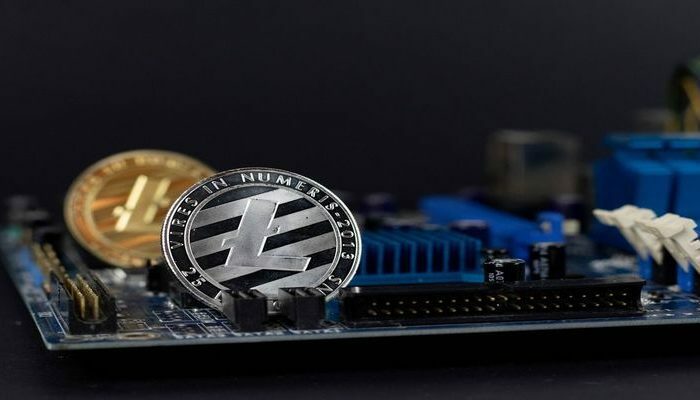 Beginner recommendation for big amount of cryptocurrency holding we can chose hardware wallet. Generally, I keep my coin on the cold storage when it over the $10,000. Another secure wallet is a paper wallet though I don’t recommend to use randomly. Because many people loss paper wallet. Paper wallet is a very high level of secure and easy to use while the term paper wallet can simply refer to physical copy or printout your public and private keys. 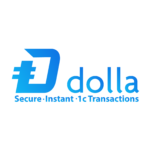 It is one kind of top cryptocurrency wallet. It can also refer to a piece of software that securely generated pair of keys which are then printed. You can store your digital currency in there securely. The downside is paper wallet is don’t back up and loose. Personally, I like most to store my cryptocurrency in hardware wallet more than paper wallet. But you have the option you can choose any of them. 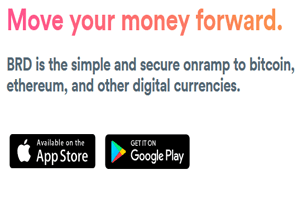 Backup Your wallet: To make sure your all digital currency wallet safe and secure and always backup your wallets. Actually, I already recommended it’s before, so I am just remember you. Always backup your wallet, no matter what you are using wallet, it is important to backup your digital wallets. Update software: Updated all your software like any good software and it will enhanced security issues. Whatever your wallet, mobile or hardware software just regular update it. Not only your wallet software updated, but also updates the software on your mobile and computer. Finally, keep extra security like two factor authentic. Make sure you have google authentication that is one of the secure way to keep safe wallet. Also there should have multi signature wallet. Some question you should have consideration to using your crypto wallets. Do you need a digital wallet for everyday purchase or you want to buying and holding cryptocurrency? Have you planned to use multiple cryptocurrency or only one single currency? Do you need to access in your wallet anywhere or at your home? Take time to analyze this question that will determine which wallet you most requires. At this point now I am going to contribute my own opinions. At my view bread wallet is a very simple wallet primarily uses for the beginners and specifically only for Bitcoin not for all digital currency’s. Pros: Security and privacy is very good and newbies and beginner friendly. One of the very simple and clean, open source software. However it’s completely free. Cons: Everything has some lack of thing, that’s why bread wallet has no web and desktop interface. It has lack featured and hot wallet. It’s not hard to hack or access. 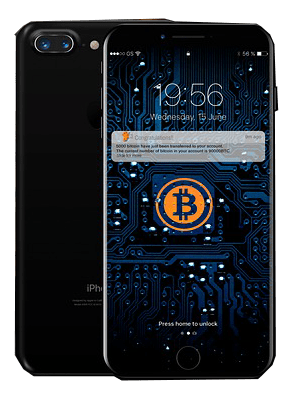 This advance level wallet is a mobile Bitcoin wallet that combines innovation and connivance for the digital currency user. This company starts and founded with some hardware engineer in 2008. It is less considerations as a Best Cryptocurrency Wallets. 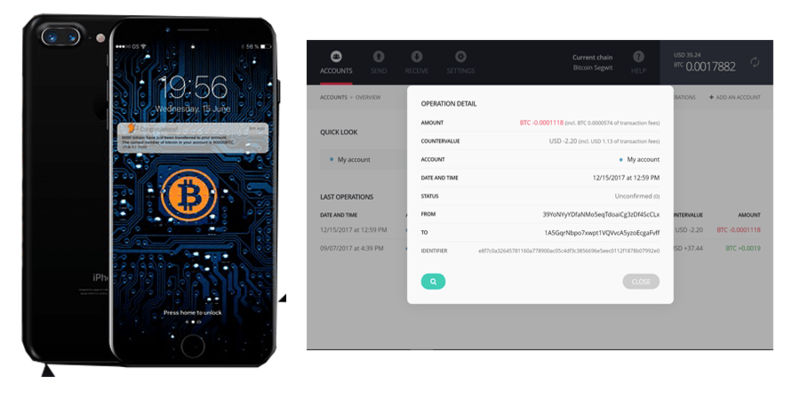 Pros: Mycelium wallet is an one of the good cryptocurrency wallet. Cons: The downside is it have no desktop and web interface. Also have no hot wallet and it is not for the beginners. Jaxx is another cryptocurrency mobile wallet and suet for different class crypto like Ethereum, Ethereum classic, Dash, Lite coin, Bitcoin and many more. One of the greatest features is the user interface UI design that is excellent. You can set it with your own way and privacy, security, multi currency support and wallet linking with multiple platform. You can have your desktop or iPad. Pron: Multi currency cross linking with better security and privacy. 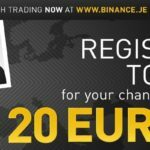 Great user support and rich featured. It is fully free. Crons: It is not opensource and slow loading . But I like it and enjoy this crypto wallet. Treasure is one of the popular Bitcoin wallet and ideal for storing the large amount of digital currency. Still, it is popular for security and it cannot affect by malware. Also, never export or stolen privet key and it is really really safe. I think it’s an awesome device and I am personalty recommended it. Cons: It is really pretty high price, $99 and client must have a device. The ledger nano S is another great digital currency wallet that I prefer. I have experience with this device. You can secure your crypto coin with this wallet. It is one of the popular wallet in the cryptosphere markets. Finally, if you are looking for hardware that is cheep and look good, then this is the right choice. 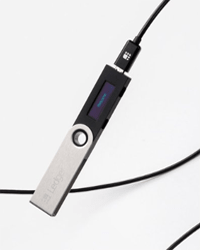 Another Best Cryptocurrency Wallets is Ledger Nano S .
Pron: It is device protected multi currency supported wallet third party apps UTF support inexpensive $65 etc. You can backup with this wallet multi currency. Cons: There have lack of to hidden account and no password management. Finally, I really never and ever recommend to put your cryptocurrency or Bitcoin in exchange. The exchange is always to buy and sell purpose just like a bank. I am not interest to store my money in another platform. Always safety is first and safe your Bitcoin so buy from them and keep it in your own wallet for long time use. Comment bellow about what exactly you thought about Best Cryptocurrency Wallets and what is your recommendation.